Seasoned shoppers seeking a dose of retail therapy will love Western Australia's quality shopping centres and cutting-edge boutiques. Perth has become a mecca for luxury brands, with labels such as Gucci, Chanel, Prada, Bally, Louis Vuitton and Tiffany & Co appearing on stylish King Street in the city. Local designers such as Melanie Greensmith (Wheels & Dollbaby) have also set up shop, making King Street the ultimate destination for the fashion savvy. The adjoining redeveloped Wesley Quarter and the new One40William further extends high end retail, art, culture, dining, entertainment and heritage. Connecting high end boutique shopping to the Murray Street and Hay Street malls, making this area a treat for all senses. Further developments including the Raine Square redevelopment and BHP building project will continue to see high end fashion, galleries, restaurants, cafes, bars and green spaces open throughout the year. Also located in the city is Harbour Town. This is where you’ll find designer labels at brand direct and factory prices. There are fantastic discounts of up to 60% of the recommended retail price on clothing, footwear, jewellery, homewares and much more. 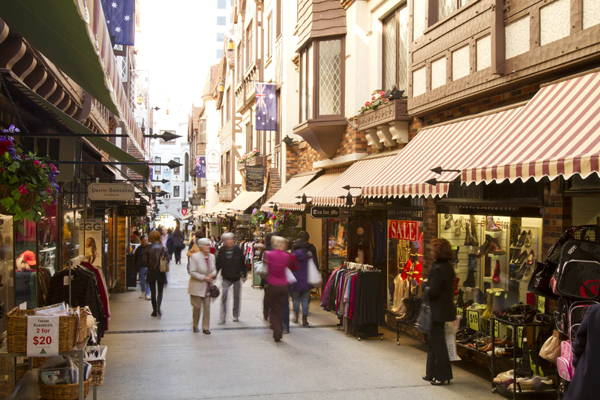 For designer labels galore, head to the swish Colonnade in Subiaco or the Claremont Quarter. Along Rokeby Road and Hay Street in Subiaco you’ll also find some wonderful boutiques such as Venus clothing which stocks dresses from prominent local designer Ruth Tarvydas. Hay Street Subiaco is also where the Linneys Pearl showroom is located. 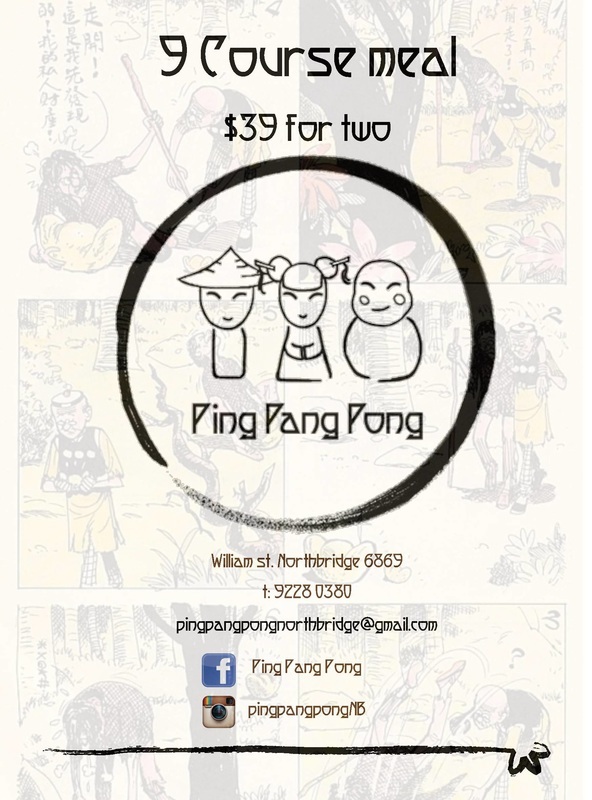 Beaufort Street in Mount Lawley, just 10 minutes’ drive from the city, has an eclectic array of boutiques. Discover vintage trainers at HAL, designer duds at Billie and Rose, biker boots at Elroy Clothing and a fix of Chanel at Saints Clothing. Further north, you'll find gems from bygone eras at vintage clothing shops in Inglewood. For weather-proof shopping, visit one of Perth's bumper suburban shopping complexes. 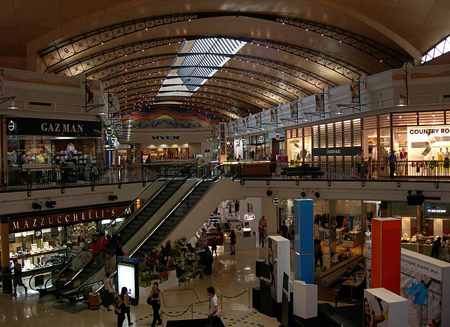 Karrinyup Shopping Centre has over 170 retail stores under one roof, including David Jones, Myer, Kookai and Country Road. Garden City Shopping Centre in Booragoon boasts Oroton, Lush and Veronika Maine stores. The multi-storey Centro Galleria in Morley is packed with 220 specialty retail stores, including Target, K-mart and Myer. The centre even has a cinema complex on site so you can catch a flick after your shopping spree. You could spend all day at Westfield Carousel or Whitfords City - refuel at the food court before hitting more shops in the afternoon. 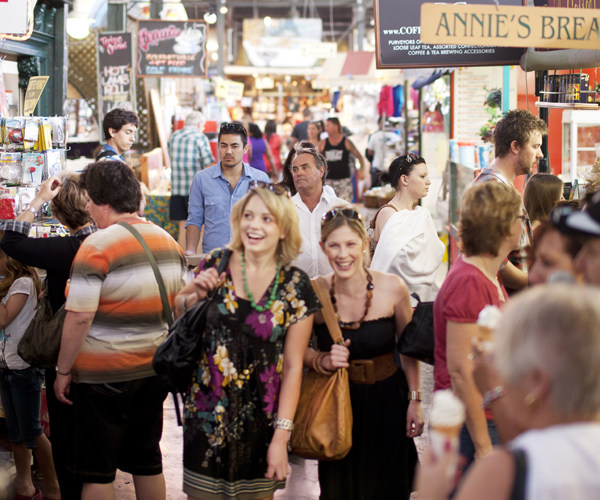 If you prefer browsing through the weird, wacky and wonderful, don't miss the Fremantle Markets. Devour hot crepes and roasted chestnuts, get your tarot cards read and pick up a painting or antique.